At Community Care Cottages, we understand that family is important. Living with a few others in a small family setting often helps seniors not feel so lonely on a daily basis. Each of our residents has a unique set of circumstances and care needs. And moving… at this late stage in life can cause so much confusion for someone with dementia, it can also cause great anxiety and feelings of loss. Sometimes a move will take away a senior’s desire to keep living and can cause pre-mature ailments or even death. We want to meet those physical but also the social needs for seniors. So at Community Care Cottages we can offer care agency staff and care plans that can be made available to each Senior as they age. At Community Care Cottages your home will be cozy, friendly and enjoyable. In short, Community Care Cottages will be a home and not an institution. 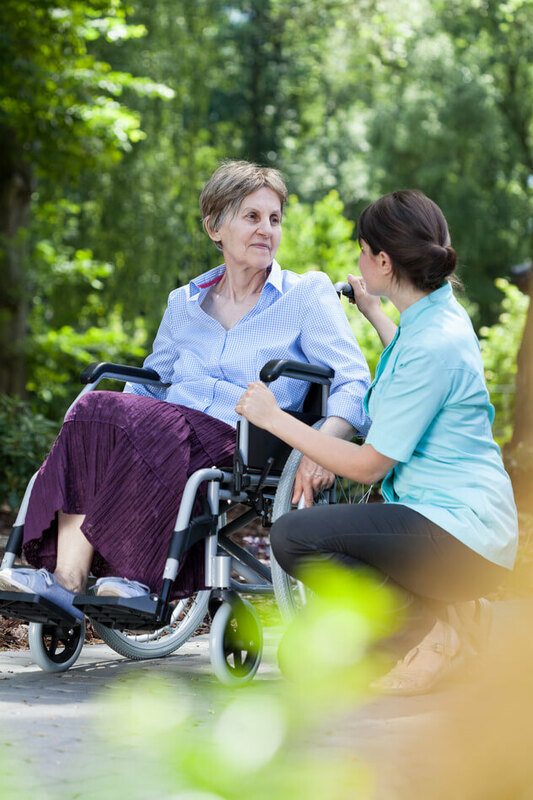 The care available from the Care Agency is high quality and it’s provided by our own Care Agency Caregivers. What is available in the rental accommodation at the Care Cottages? 3 nutritious, home-cooked, wholesome meals a day, in addition to tea times and any-time snacks. Coordination with the community rehabilitation professionals and home care. Daily and weekly housekeeping and linen changes. Full laundry services, with the exception of dry cleaning. A friendly and welcoming home environment for family and friends to visit whenever they desire. Concierge services can be arranged by the home manager (hairstyling, massage and chiropractic services, foot care, dental care, etc), as requested by the resident or resident’s family.